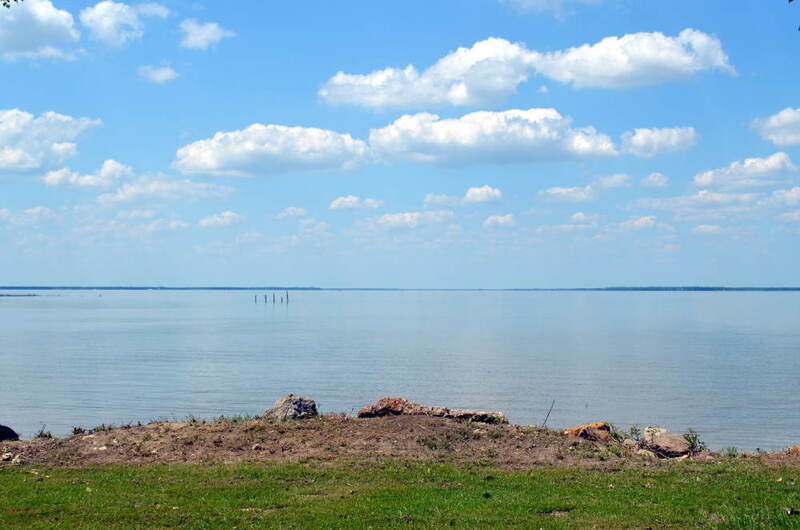 Lake Tawakoni is about 50 miles from Dallas, a reservoir of near-38,000 acres with 5+ miles of shoreline and surrounded with 376 acres of forest. It’s an ideal fishing spot whether you’re on shore or on a boat. (There’s even a fish pond for the kids.) Whether you like to drift fish, bank fish or use a trotline, you’re sure to bring in catfish. During the winter, you have a good chance of catching a trophy-sized blue catfish. If it’s largemouth bass you’re after, give the areas around piers, boat houses and the fallen trees along the shore a try. In late spring and fall, you can find crappies near the bridge pilings and submerged trees. For your convenience, there is a fish-cleaning station. There are five miles of trails suitable for hiking or mountain biking with geocaches along the way and some great spots for bird watching. There is also an amphitheater that you can rent for a special event.